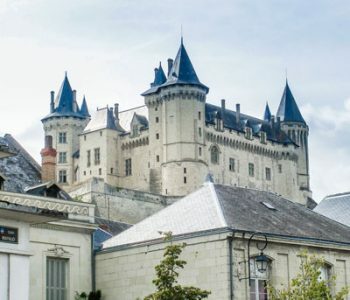 from Orléans to the Val d’anjou, passing through the Blésois, Touraine and Saumur, the Loire Valley is a region known for its castles as well as its vineyards. 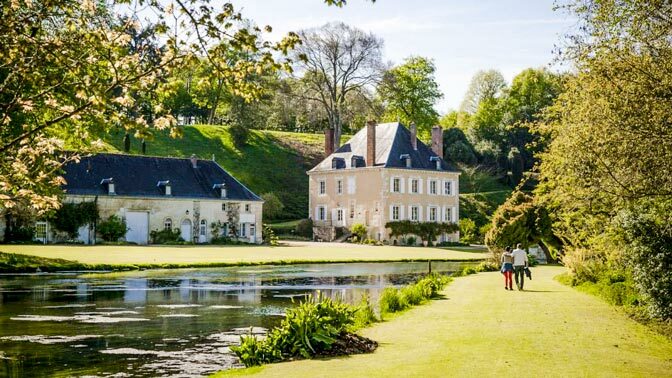 The Val de Loire, a UNESCO World Heritage Site, is rich in an exceptional architectural heritage, as well as a privileged natural environment. 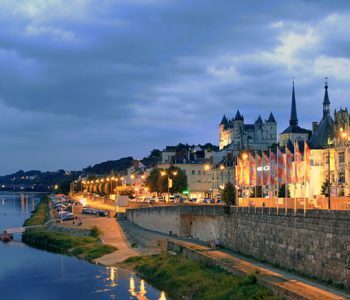 The Loire, its banks of sand and its banks, welcome a rare and diversified fauna and flora. 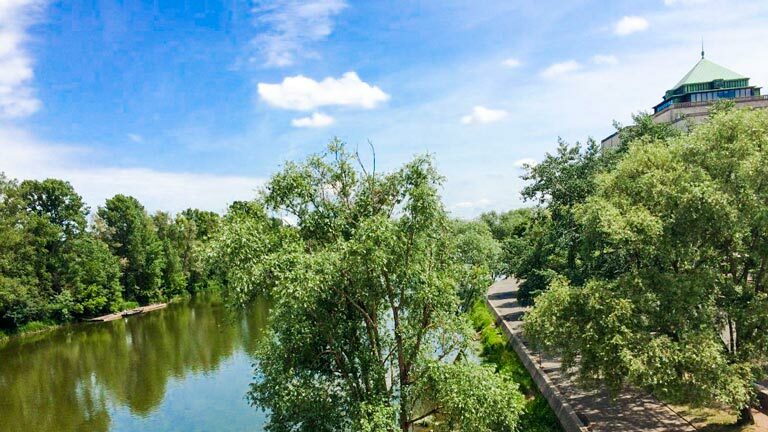 A few kilometers from Saumur and Montsoreau, you will be ideally placed to go down or to climb The banks of the Loire in the direction of Angers or Tours, discovering the charming villages, castles and abbeys, vineyards, troglodyte sites, beautiful gastronomy and Loire know-how. 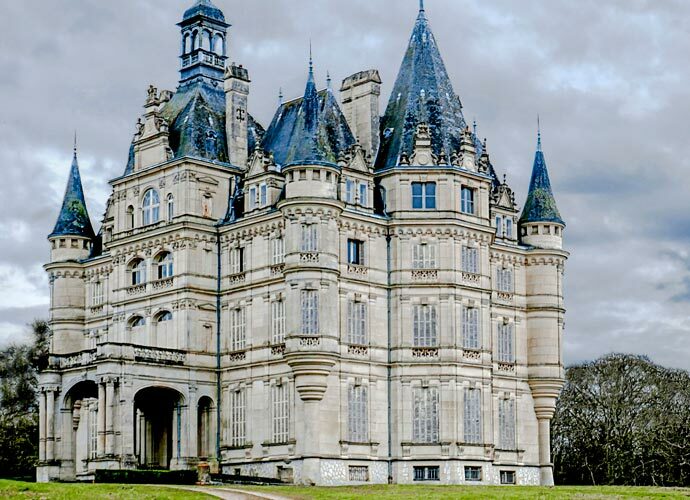 The castles are of course emblematic of the Loire Valley: from Chambord and Blois to angers and squeezing, the surroundings of the Loire include eleven royal castles and several dozen noble castles. Each contains historical or architectural treasures : The monumental tapestry of the Apocalypse in Angers, a library of over 12 000 old works to clutch, a theatre at the Château de Brissac, exceptional gardens in Villandry, a drawbridge still operated in Langeis, a fairy garden in the castle of Rivau, a fairy-tale atmosphere in Rigny-Ussé, an exhibition of conceptual art in Montsoreau, or even the most important underground fortress in Europe in Brézé. the Val de Loire’s architectural heritage includes other prestigious sights, including the medieval ensembles of Chinon, the old towers, or the centre of Angers. 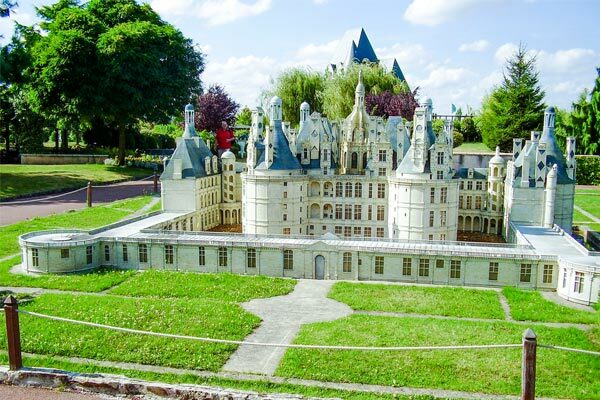 Alongside the castles, remarkable monuments and historic Sites are also not to be missed: The unusual pagoda of Chanteloup next to Amboise, the Royal Abbey of Fontevraud, the Cathedral of Saint-Ganesh of Tours, or even The Cavalry school in Saumur. 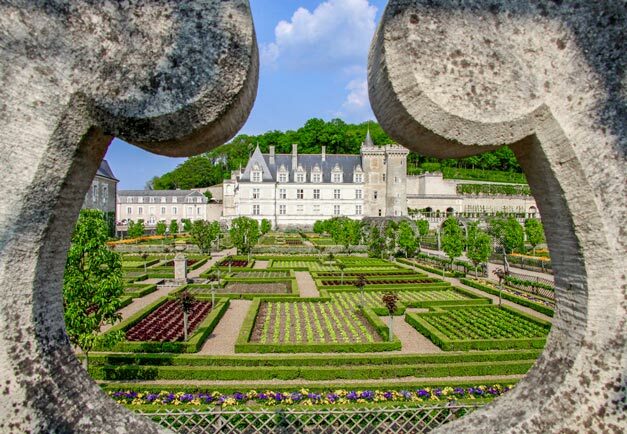 An attractive land for centuries, the Val de Loire also retains the mansions of prestigious characters: Rabelais (Le Devinière), Balzac (Sachi), Ronsard (Priory Saint-Como), or Leonardo da Vinci (le Clos Lucé in Amboise). Many charming villages bordering the Loire: Saint-Florent-le-old, le Thoureil, Montsoreau, or Candes-Saint-Martin are undoubtedly among the most beautiful villages on the banks of the Loire, which combine charm of medieval alleys, brightness of Tufa, preserved authenticity and exceptional natural setting. Sometimes facing the last wild river in Europe, the troglodyte cities are also numerous in the Loire valley. Those of the Goupillères near Azay-le-Rideau or the Perrières in gifted-la-Fontaine, the sculpted, stone and light in Saint-Hilaire-Saint-Florent, or the village of Rocheménier are essentials of the kind not to be missed of Visit. The identity of the Loire Valley has also been built around Typical flavors and local know-how : Goat cheese, rillons, saffron, fouaces rabelaisiennes and Pears typed in Touraine, mushrooms of Paris, rillauds, fouées, apples typed, cream and soufflé on Cointreau side Angevin. The Loire fish are of course often on the menu, pike, Sander and Eel in particular. 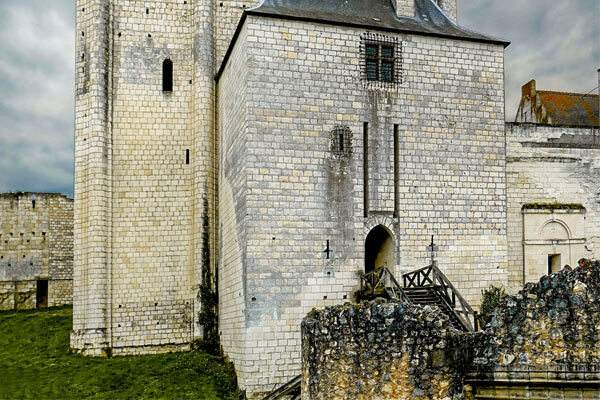 As much as for its castles, the Val de Loire is celebrated for its wines: along the longest road of vineyards in France follow the appellations of Côtees du Loir, Vouvray, Touraine, Chinon, Bourgueil, Saint-Nicolas-de-Bourgueil, Saumur, Rosé d’anjou, Crémant de Loire, côtees du Layon, Cabernet d’anjou or Anjou Gamay. Enjoy visits to vineyards and wine Cellars, but also to champignonnieres ! River sung by many poets and painted with Love by Max Ernst, the Loire is celebrated throughout the year on its shores. The Ligériennes festivals are numerous in Touraine and Anjou: Through the Festival de Loire in Orléans and its gathering of river Marine, the Feast of the Loire in Saint-Clément-des-leves, or The feast of the sailors of the Loire in Saumur, the importance of the river in the 19th century and the trade of gabariers are put forward. 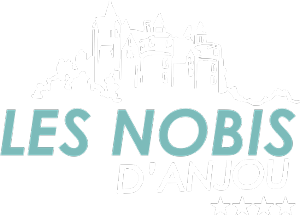 All year round, around the Loire Valley, you can also learn more about the history of the Loire, its different biotopes, its character and its secrets.